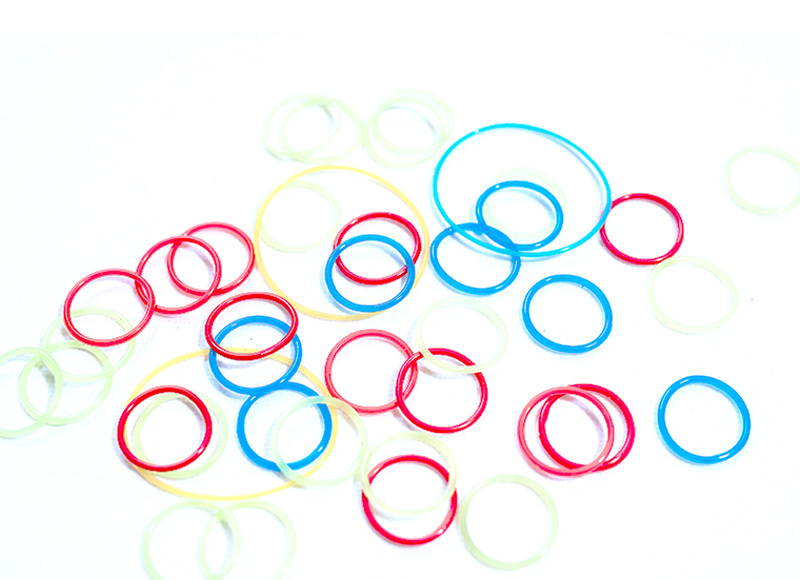 Rubber O-rings are suitable for a wide range of mechanical equipment to seal against static or moving conditions at specified temperatures, pressures, and in different liquid and gaseous media. Various types of sealing elements are widely used in sanitary ware, ships, automobiles, hardware, electronics, toys, electrical appliances, aerospace equipment, machinery, and various instruments. 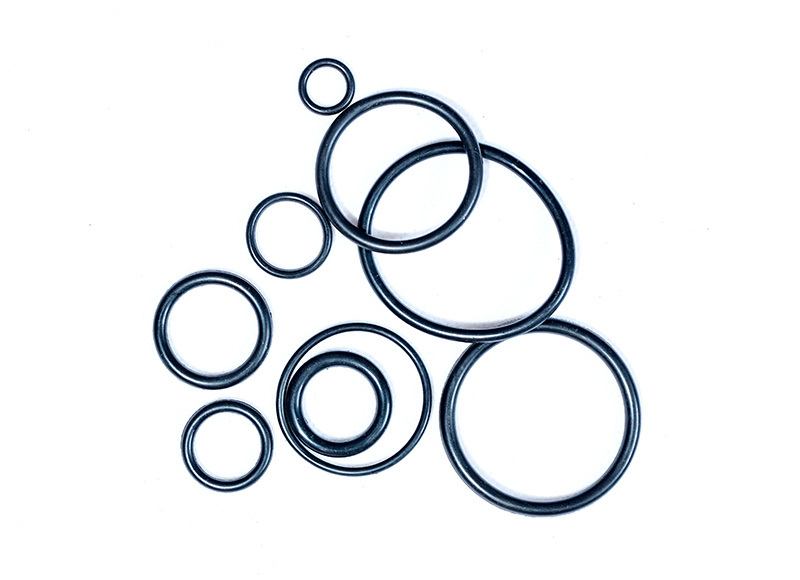 Rubber O-rings are mainly used for static and reciprocating seals. For rotary motion seals, only for low speed rotary seals. 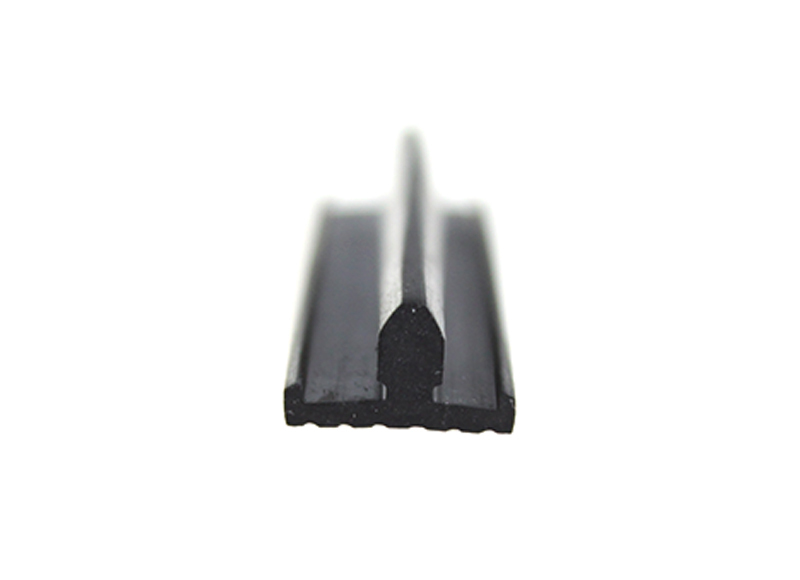 The rubber O-ring is generally installed in a groove with a rectangular cross section on the outer or inner circle to seal. 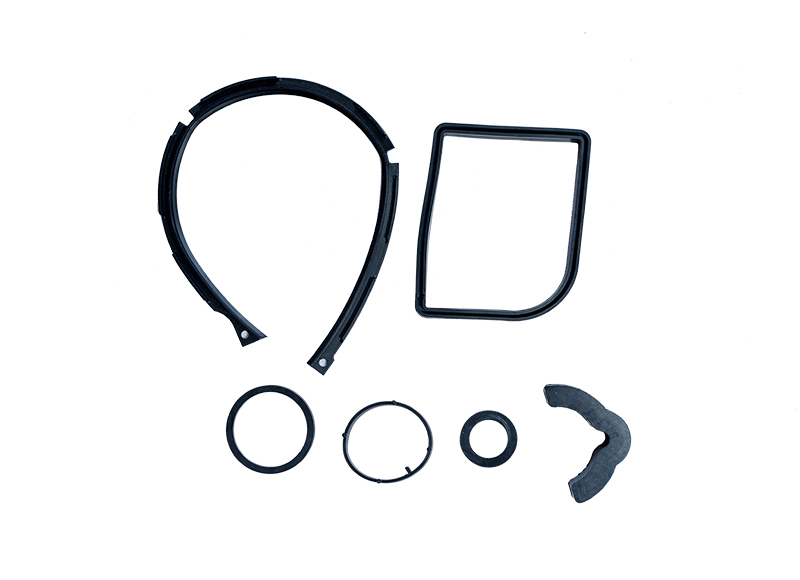 The rubber O-ring seal still plays a good role in sealing and damping in the environment of oil resistance, acid and alkali, grinding and chemical corrosion. 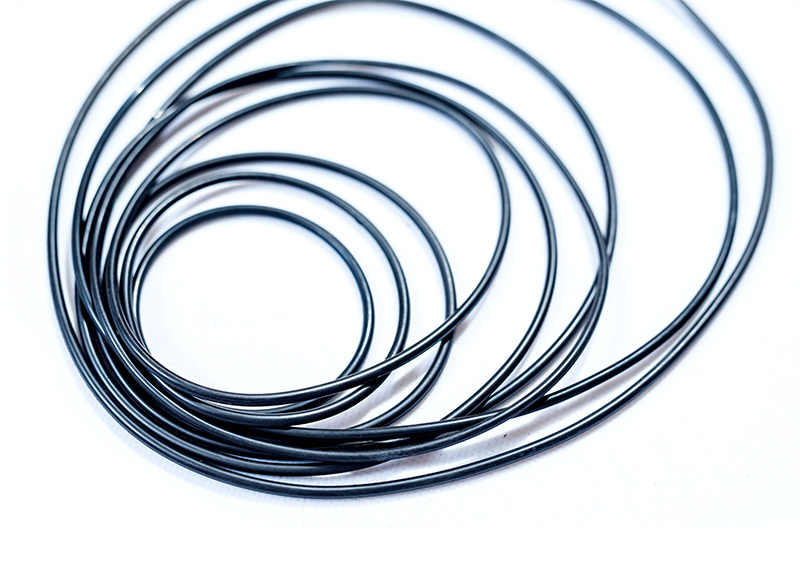 Therefore, rubber O-rings are the most widely used seals in hydraulic and pneumatic transmission systems. 1.Suitable for a variety of sealing forms: static sealing, dynamic sealing. 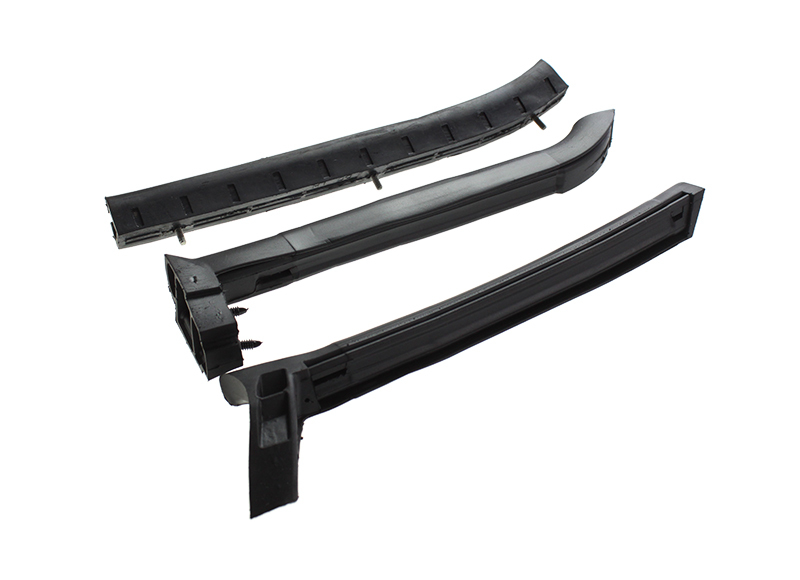 Suitable for a variety of materials, sizes and grooves have been standardized and interchangeable. 2.Suitable for a variety of sports: rotary motion, axial reciprocating motion or combined motion (such as rotary reciprocating combined motion). 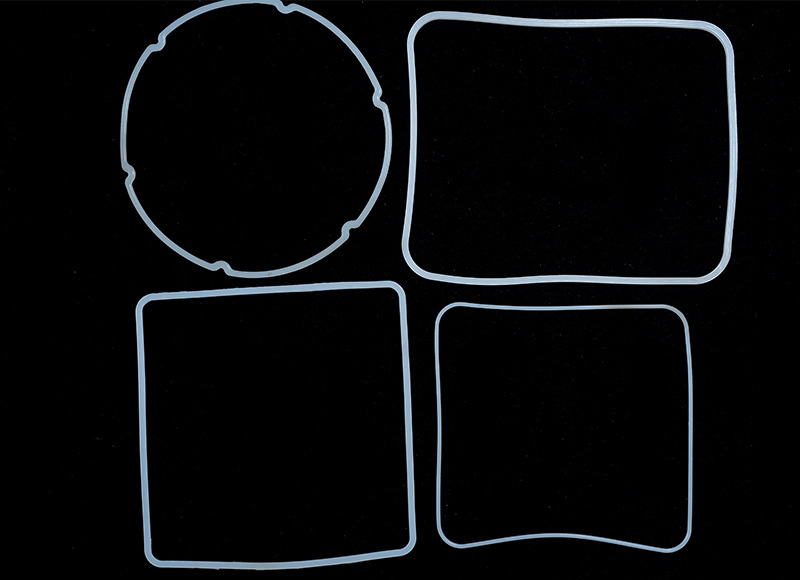 3.Suitable for a variety of different sealing media: oil, water, gas, chemical media or other mixed media. 4.Simple design, compact structure, easy to assemble and disassemble. It can be selected according to different fluids: nitrile rubber (NBR), fluororubber (FKM), silicone rubber (SIL), ethylene propylene diene monomer (EPDM), neoprene (CR), natural rubber (NR) hydrogenation Nitrile rubber (HNBR), butyl rubber (IIR), silicone rubber (FLS), etc.